The channel was conceived as a way to get third party businesses involved in growing a brand’s business. To make it attractive, deal registration was introduced to address channel conflict and to protect channel partner’s margins. 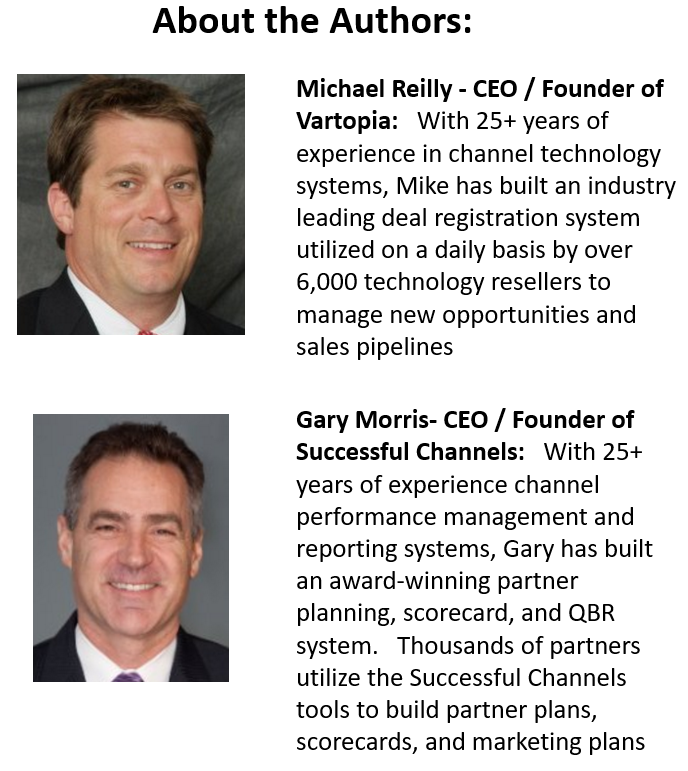 Deal registration has become the most important component of a successful channel program. 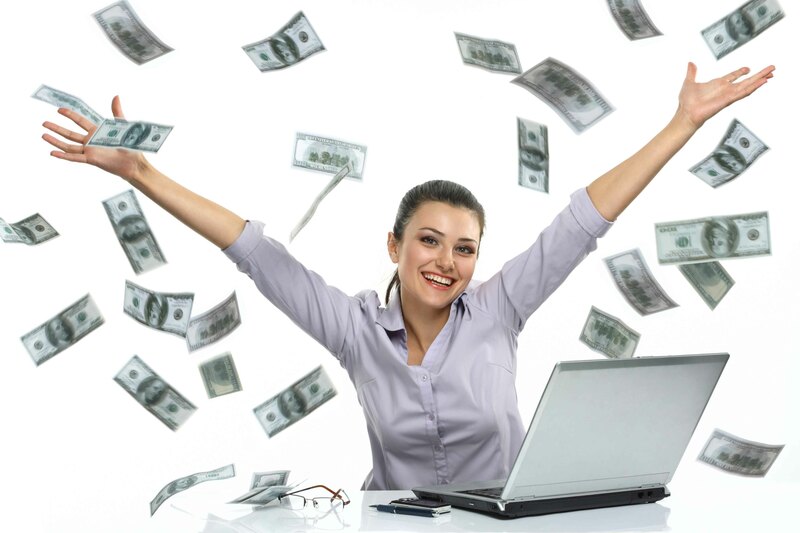 The number one way to increase your channel revenue is to motivate your partner’s sales representatives to register and close more deals for your brand. It sounds so simple, but why is this so difficult for most channel organizations to achieve? The reason most companies miss many deals from becoming registered is that their deal registration systems and compensation plans are misaligned with partner sales rep’s motivations. 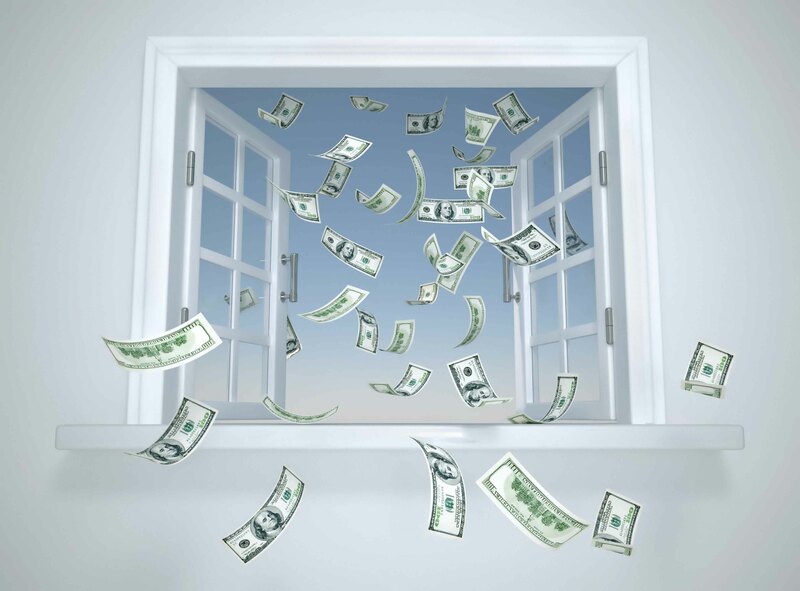 Companies are missing millions of dollars of potential channel revenue because of poorly designed deal registration processes that fail to motivate reps to register and follow through to close. Channel executives worldwide realize that the more deals registered, the greater chance to achieve their sales targets. This is so important that virtually every channel organization has a dedicated set of scorecard metrics for achieving deal registration goals. Setting these goals for your partners is the easy part. Getting partner sales reps to actually register all their opportunities is much more difficult. Making registering deals worthy of a sales rep’s time is the key. Here are the five key methods for motivating partner sales reps to register more deals. Make it Easy to Register: Channel experts estimate that over 75 percent of deals are not registered because the process is too difficult for partner sales reps to complete. 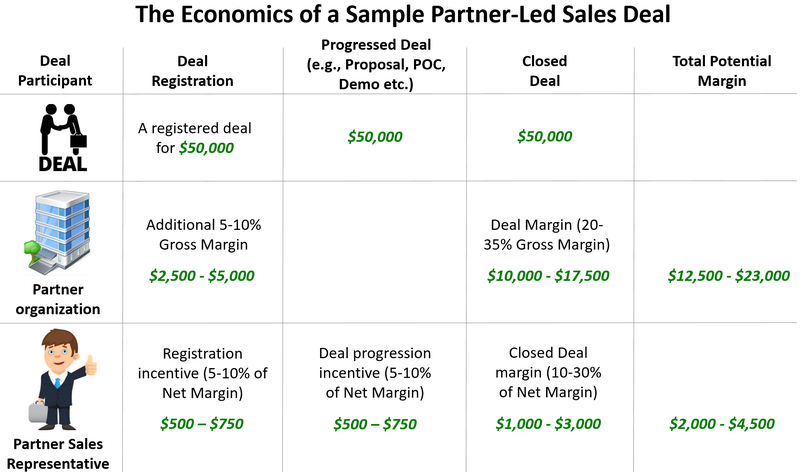 Partner sales executives are often presented with four or five different deal registration systems from multiple vendors to add to the difficulty of registering deals. The way to capture that 75 percent of missed deals is to use unifying multi-vendor registration systems (like Vartopia) to simplify the work required. These types of deal registration tools allow partners to use one simplified system for all their deals. They also allow partners to capture more margin by making it easier to get more deals registered and offer more competitive pricing to close deals. Rapid Approval: Sales people are motivated in the present. Too often deals get held up in the approval process and important momentum is lost with the salesperson and the deal. Vendors need to be attentive so that registered deals are rapidly approved. The best practice for deal registration approval is within two to four days of submission. Partner Organization Pipeline-to-Plan Reporting: The main reason vendors want their partners to create a business plan is to gain a commitment to grow their business. But partners have other motivations. They are looking for a way to improve their own sales and profitability. Planning processes that help partners calculate how much money they can make along with their pipeline forecast are the ones that gain the highest partner participation rates.Below is an example of an automated reporting system for partner pipeline vs. plan. Vendor sales executives are able to set an index for Total Pipeline (e.g., 2x plan) and Risk Adjusted Pipeline (e.g., 1x) and planning systems will automatically calculate a pipeline target. At any time, vendors can see their partner’s plans, performance-to-plan and pipeline to target performance for a complete look at the health of a partner’s business.Below is an automatically calculated partner profitability forecast based on the partner’s plan. Partners can get an accurate look at their total profitability with the sale of the vendor’s brand. This will help partners with their own investment planning and build confidence for investing in a vendor’s brand. Reward Registration: The biggest mistake that vendors and partners make is to delay paying partner reps for registering the deal until the actual deal closes. Depending on the vendor or the type of deal, this can be two to six months after the deal is registered. At that point the opportunity for associating the deal registration incentive payment to the action is lost. This approach misses a huge partner rep motivation opportunity to immediately reward the registration action.A best practice approach is to allocate a measurable percentage (e.g., 20-30 percent) of the total deal margin to pay a deal registration incentive right away. This immediately rewards the registration action for sales reps and encourages them to register more deals for your brand. This does move a portion of the rep’s sales compensation to earlier in the sales cycle, but almost always yields a greater number of total deals registered. Align Payments with Deals:Once a deal is registered, it is far from closed and takes careful attention and follow-through from the partner sales rep to finalize it. Along with rewarding early sale cycle deal registration actions, it is equally important to reward the “deal progression” activities that move deals along. Some leading channel organizations and partners provide deal progression rewards and incentives that encourage sales reps to stick with the deals through the entire sales cycle. Partner sales reps and their organizations are the closest to new deals. They both watch the margins for each stage of a deal very carefully. Aligning margins to each stage of the deal is critical to actively engaging both partner organizations and individual sales reps in sales process. For partner organizations, it is critical to provide enough margin percentage to allow them to move in competitive situations along with enough dollar margin to build their business. For partner sales reps, vendors and partners count on them to identify, register and move deals along to close. The immediacy of the reward along with the alignment of the incentive with each step in the sales process is critical to keeping sales reps actively engaged in the entire sales cycle.